An old chinese proverb says “The best time to plant a tree was 20 years ago. The next best time is now”. 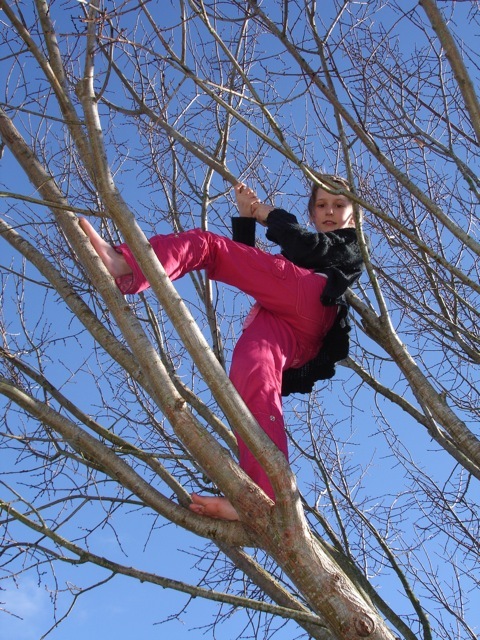 Case in point, the tree that Kyla is climbing is 11 years old and would be unclimbable if it was two. But I think that this proverb has implications to more than just trees. The best time to do a lot of things was in the past … the next best time is now. The best time to get healthy was in the past … the next best time is now. The best time to reconcile with someone was in the past … the next best time is now. The best time to input into your kids lives was in the past … the next best time is now.